provides a range of benefits to treat a range of discomforts and stress related disorders. This type of massage is excellent for treating headaches, shoulder and upper back tension, soft tissue and joint injury, digestion complaints, anxiety and forms of insomnia. Sessions shorter than the usual 90 minutes are possible, which can also provide significant benefits. 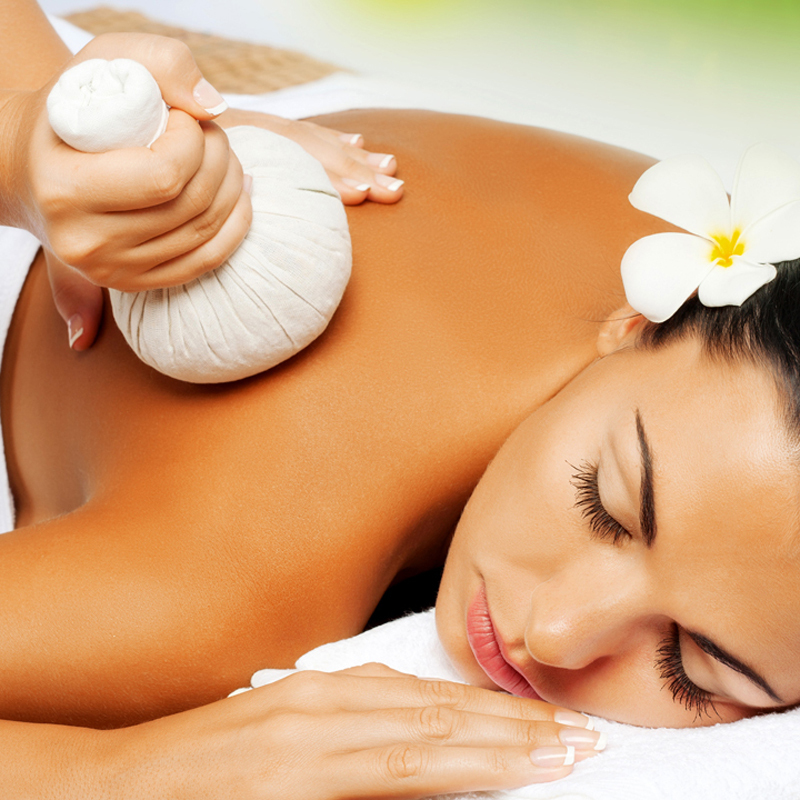 Meadowbank, West Ryde and Ryde residents can enjoy our authentic Thai massage at their convenience. At Golden Tree Thai Massage, we are striving to provide authentic and traditional Thai massage in a peaceful environment with an affordable price. We can help you to clear energy blockage and restore balance and harmony to the body. Please give us a call on 02 9808 5838 or 0420 70 3112 if you have any questions. Alternatively you can click the buttons below.